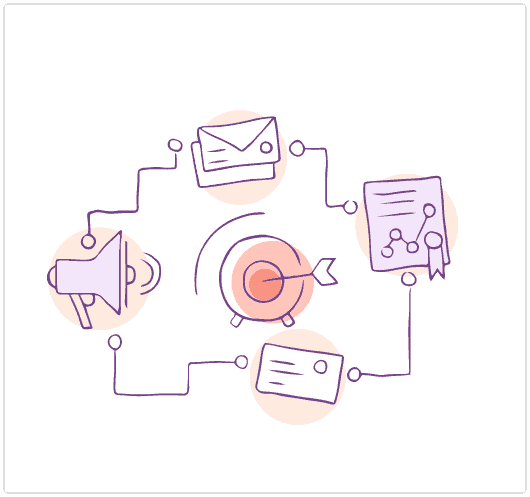 Let me share an interesting stat with you: Did you know that 67% of Marketing Leaders (medium to large companies) currently use a Marketing Automation (MA) Platform? – Salesforce “State of Marketing” (2017). And what’s more, almost 40% of those not yet using marketing automation, are going to invest in it, in the next 12 months. This means approximately 80% of marketers would be using one or another MA platform by the end of 2018. Sadly, the story is different in case of small businesses. 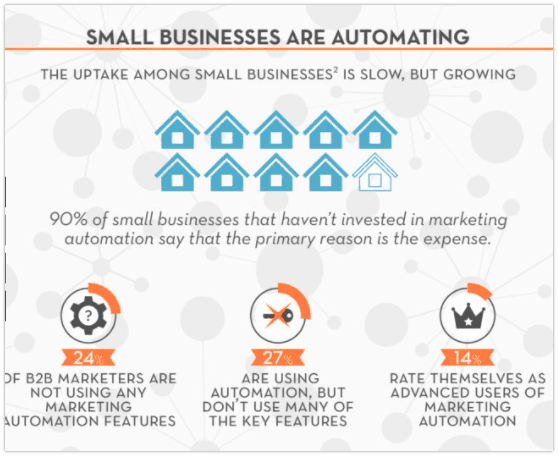 Only a fraction of small businesses invest in Marketing Automation solutions. “We are too small a business for Marketing Automation”. ” We do not have enough money to spend on fancy tools”. 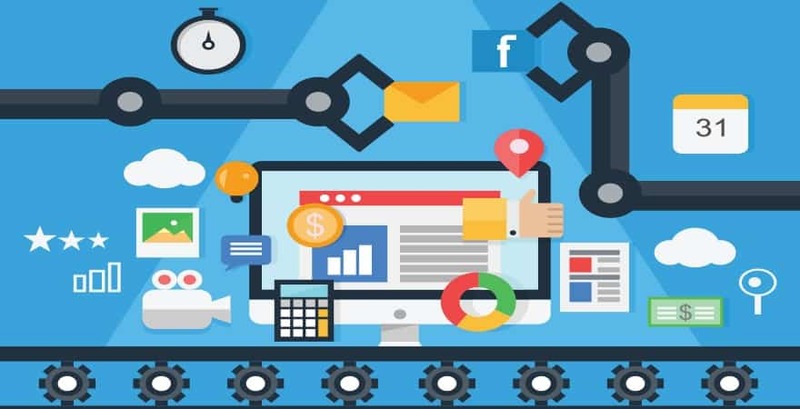 “Marketing Automation is a next level marketing concept and we do not need it at this stage” are some of the apprehensions small businesses have related to Marketing Automation. In this article, we are going to break some Marketing Automation related myths. 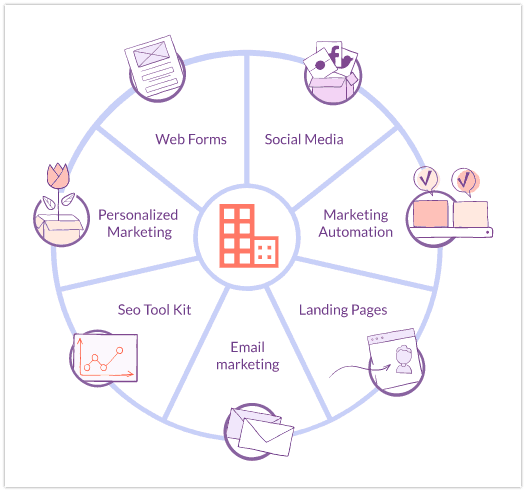 We will also mention 5 compelling reasons why small businesses should install Marketing Automation. Many small businesses still rely on the traditional methods of marketing. They try to constrain their marketing efforts within their limited means and resources. This involves performing many tasks manually, including sending emails, segmenting lists, following customers’ buying journeys and many more. Sending hundreds and thousands of personalized emails is not possible. Hence, you may end up sending generic emails. Bulk emails often land in the spam folder. Even if they don’t, customers are smart enough to spam filter out generic promotional emails. This results in low engagement levels. Marketing involves many redundant tasks such as emailing to new subscribers, setting up social media-to-email programs and sending emails every time you publish a new post. It means a lot of time and manpower is wasted to complete the tasks which are repetitive in nature. Scaling up is a serious challenge. When your business and customer base grows, things become worse when handled manually. 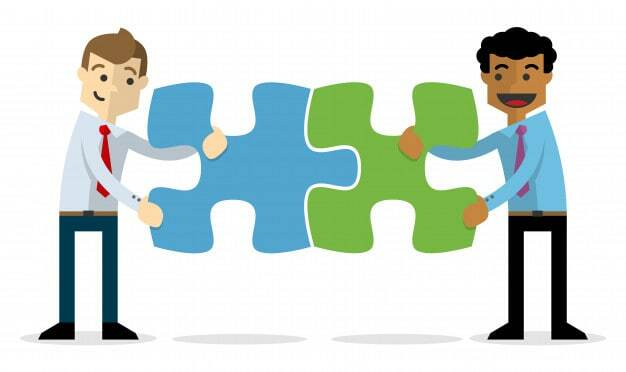 Marketing and sales often work in silos with no collaboration and integration. The leads forwarded to the sales team are often pursued without the knowledge of the customer’s engagement history. 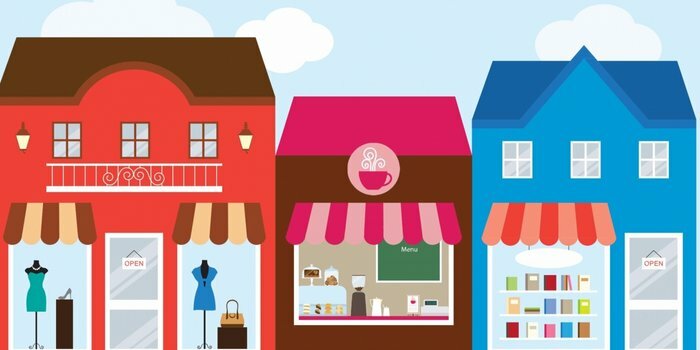 As and when required, small businesses use specific solutions to cater to their varying marketing needs. They feel they have made a business-savvy decision by cutting costs for the company. But in reality, the cumulative cost of all the software and accompanying inefficiencies actually turn out to be more. Fragmented technology investments create data silos. Each solution works independently on its own data and hence you cannot get an idea of the full picture. As a result, it is not possible to relate the various stages of the customer lifecycle. It is important for small businesses to understand that Marketing Automation is not the next generation technology. It is extensively implemented by mid-large businesses. Small businesses also need to grab it in their shopping cart to remain ahead of the competition. Different marketing platforms store data in their own formats. 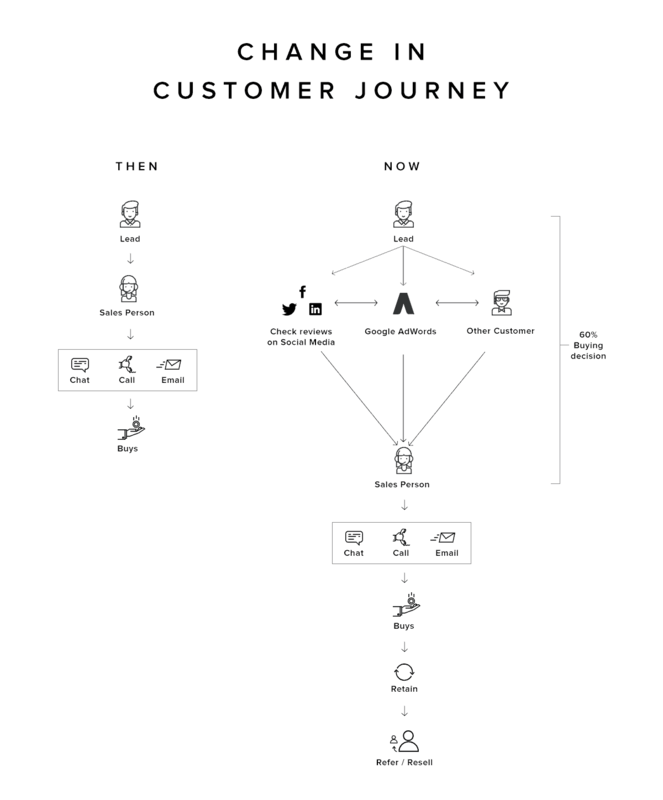 It becomes a highly cumbersome task to understand a customer’s buying journey from the shattered pieces of information in different software. Here, Marketing Automation plays a vital role in pulling all the data at one place. The benefit is not limited to providing the marketer with a bird’s eye view. You can understand the customer in deep detail using marketing automation. From tracking the referral source to observing their activity on the website, everything is recorded at a single place. The software also stores engagement history. What content the customer has downloaded, which emails he is opening, etc. are valuable sets of data. This allows you to understand what type of product he may be interested in. By segmenting the customer list on the basis of the parameters that suit you, you can send them personalized emails. Someone who downloads ‘5 ways to keep your knees healthy‘, visits the sports shoe section, etc. is likely to be interested in sports shoes. Sending new discount offers on formal shoes could be spam mail for him. Thus, a bird’s eye view of data helps you create a better marketing strategy. 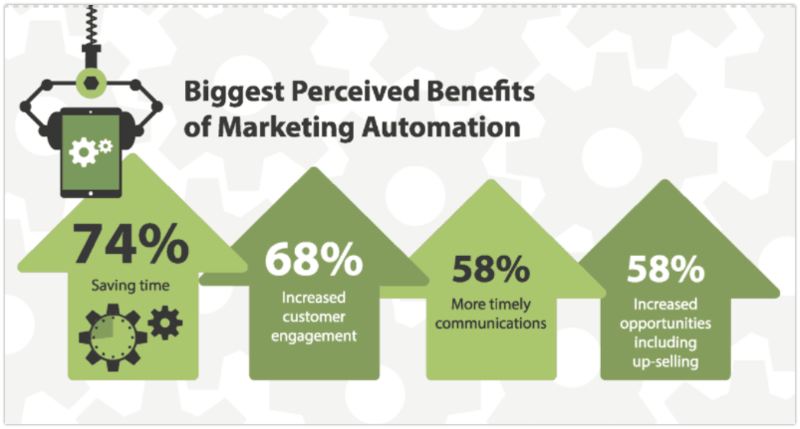 Let us see the proven results of Marketing Automation. It has helped marketers improve the key metrics of their business. Marketing automation is the ultimate tool to give you the biggest bang for the buck. It saves your valuable time. It can also improve customer engagement, customer communication, and up-selling opportunities. Time is money in today’s world. 74% of marketers opine that the biggest advantage of MA is ‘saving time’. Since your team spends less time on repetitive tasks, they can focus more on increasing sales. 68% of marketers feel that Marketing Automation increases customer engagement. Generic Emails are doing more harm than good! According to the Gleanster Report, generic emails have less than 1% conversion rate. Hubspot reports that 68% readers delete promotional emails. It also says, 58% of the users unsubscribe from the mailing list after receiving promotional emails. The worst is yet to come. 49% mark unwanted emails as spam. Frequent spam reports adversely affect your email deliverability. This is detrimental to a business. Marketing automation can really help businesses in carving out the perfect email strategy. Marketing automation traces every digital activity of your lead. You can create email templates for personalized emails from the system’s database. Lead nurturing and lead scoring are important attributes of Marketing Automation. An automated marketing process helps businesses achieve timely communication. According to the Gleanster Report, It was noted that the sales-ready lead volume increased by a whopping 120% for those businesses that were using MA. 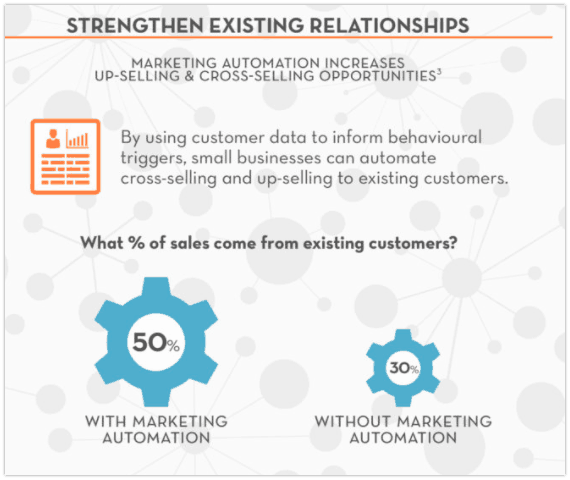 Marketing Automation helps SMBs use customer data and behavior triggers. This can help them plan their future communication. With the help of MA, cross-selling and up-selling campaigns could be set up for the existing customers. SMBs that used Marketing Automation were able to increase the share of sales that come from the existing customers to 50%. However, for other companies, this figure was just 30%. So, what keeps you away from this solution. Let us see why small businesses do not invest in this tool. The Gleanster Report says that 90% of the small businesses indicate ‘expense’ as being the reason for not investing in Marketing Automation. The same study (Gleanster Report) reports that the top performing small businesses are 7 times more likely to invest in marketing automation. The reason being the results that they have achieved through investment in MA. One time investment in marketing automation can save your money and time in the long run. The top users of MA interestingly did not report the need to hire new talent. The reason is apparent. They stop wasting time and effort in outbound-only tactics which fail to yield results. The fact is every business no matter the size, requires efficiency. However, the solution for big and small businesses may be different. A small business may not need support for a contact list of 1 million. So, why pay for it? Fortunately, there exist some powerful solutions designed for small businesses. These provide great bang for the buck. One such software is Engagebay. We are a single software for all marketing related needs of SMBs. Engagebay is specifically designed for SMBs and that too, at a fraction of the cost the biggies charge. Marketing automation is not just about achieving the numbers, it can also help you at the organizational level as well. Let us see how. The Marketing Team works as the front wheel, where it catches the lead, nurtures it and sends it across to the hind wheel i.e. the sales team. The Sales Team tries to convert the opportunity. The sad part of the story is, the two wheels are not connected. The sales and the marketing teams seldom work with integration. The sales team has no clue about the engagement history of the lead. This results in low conversion rates. Here is the solution for which your sales team is going to thank you. Lead Scoring is an important feature of Marketing Automation. It ranks the prospects against a scale. The scale represents the perceived value of each lead. 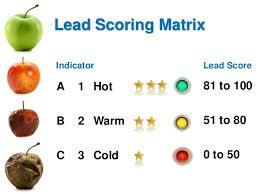 The lead score is used to determine whether the lead is ready to be pitched by the sales team or not. The score helps the sales team prioritize their work. As a result, this increases the lead-to-opportunity conversion rate. It increases the efficiency of the team since they now pitch only the hot leads. The reason you should use the integrated marketing technology is not due to the size, or the budget of the company, but for the rising expectations of the customers. Once the customer has shared his contact details, they expect a quick response from the company. Setting an autoresponder can inform them when to expect the next communication from you. But, the story does not end here. You have to keep them engaged. You have to nurture the lead, hand hold them from one stage of buyer’s journey to the other. If you don’t do it, your competitors are just a Google search away. Switching costs are almost zero. The one who engages better wins the battle. On an average, a customer completes 60% of the buyer’s journey before getting in touch with the sales team. Marketing Automation can help you transition the users to customers. As a business, all channels of communication are important to you. One bad experience with any of the channels can cost you a customer. Marketing Automation enables you to outreach all the users at different stages with a customized messaging. It can help you deliver better social customer service.